My first published academic essay, and also my first essay on games, remains in demand, so wanted to make it available here. I wrote it when I was a graduate student. I’m eternally grateful to the editor of PAJ: A Journal of Performance and Art, Bonnie Marranca, for publishing my work on games first! Just sighted in NYC @ CAA: my forthcoming book, On Video Games, made the front of the I.B. 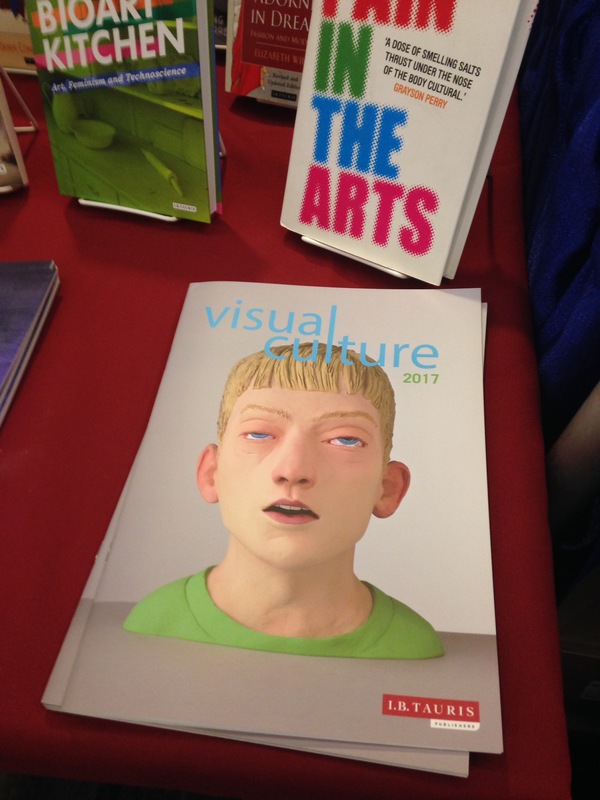 Tauris 2017 Visual Culture catalogue! Cheers to Wilfrid Wood for permission to use his extraordinary work for my book cover. Greatly enjoyed sharing my ideas and conversing with creatives, in the informal and intimate salon setting of the Living Room Light Exchange, Tuesday January 17, 2017. Digital games are so pervasive that they increasingly shape how people ascribe meaning to their world; in short, games are now culture. Similarly to music, literature, television, fashion and film, games as culture constitute “networks of meaningness which individuals and groups use to make sense of and communicate with one another” (Hall). Games expand the ways that we image our own possibilities, create empathetic connection, and seed ethical engagement with lived-world challenges and problems. Recent games ‘culture wars’, notably, Gamergate definitively confirmed that games traffic in the politics of representation, just as any other form of mass media. This panel examines the social functions of playable media as powerful forms of visual culture and ideological world making, especially as they relate to notions of difference. 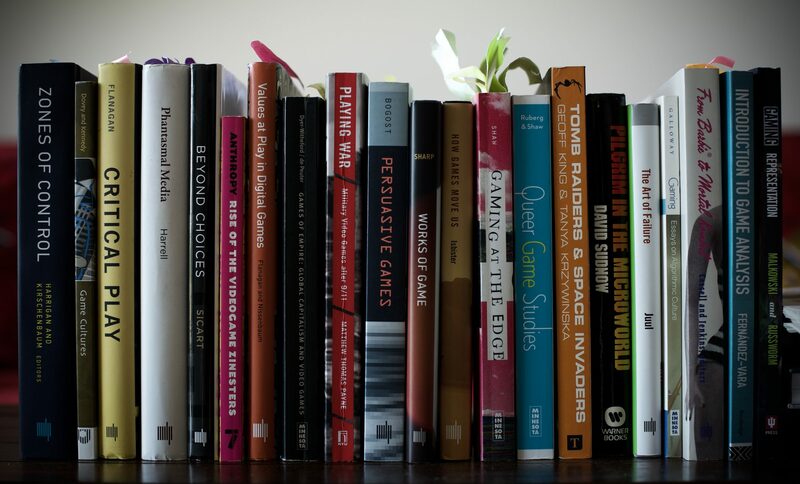 This panel includes contributions in critical games research that model intersectional approaches foregrounding the politics of representation, and signifying practices of video games as new media and visual culture. Brought together are three important voices, who—each in their own field—utilize intersectional ap- proaches foregrounding more nuanced or inclusive forms of rep- resentation, and therefore more sophisticated signifying practices of video games as electronic media and visual culture. Each panelist (Everett, Harrell, Jenson) presented their work for twenty minutes, with an informal question and answer session that included the audience, speakers and moderator (Murray). My new essay on “Race, Gender, and Genre in Spec Ops: The Line” is now available for temporary free download on the Film Quarterly website. Click the image to download. My large lecture course, Video Games as Visual Culture, has been selected to host the Arts Dean’s Lecture Series for 2017. Click on the image above to learn more about the esteemed speakers included.